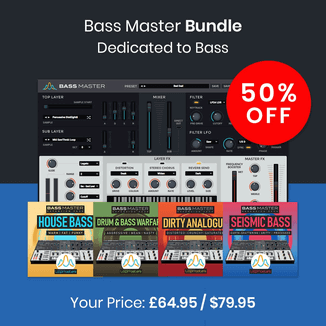 Loopmasters has released Reggae and Dub, the fourth release in the Essentials series of sample packs. Including a superb collection of influential Reggae and Dub samples from Live Dubby samples, through to the latest Electronic Dub styles for the harder styles – “Essential Reggae And Dub” is a must have collection for producers on a budget looking for a wide range of some of the best Reggae/Dub samples released to date. 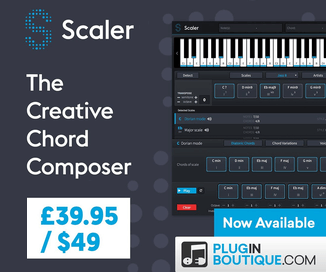 In detail Producers should expect to find here a collection of 29 Bass Loops, 27 Music Loops, 42 Drum Loops, 4 Vox Loops, 2 Bass hits, 17 FX One Shots, 34 Drum and Percussion Samples, 13 Instrument Stabs, 5 Vocal hits and 6 Drum fills. 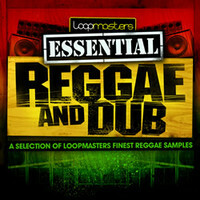 Essentials 04 Reggae and Dub is available to purchase for £9.95 GBP.